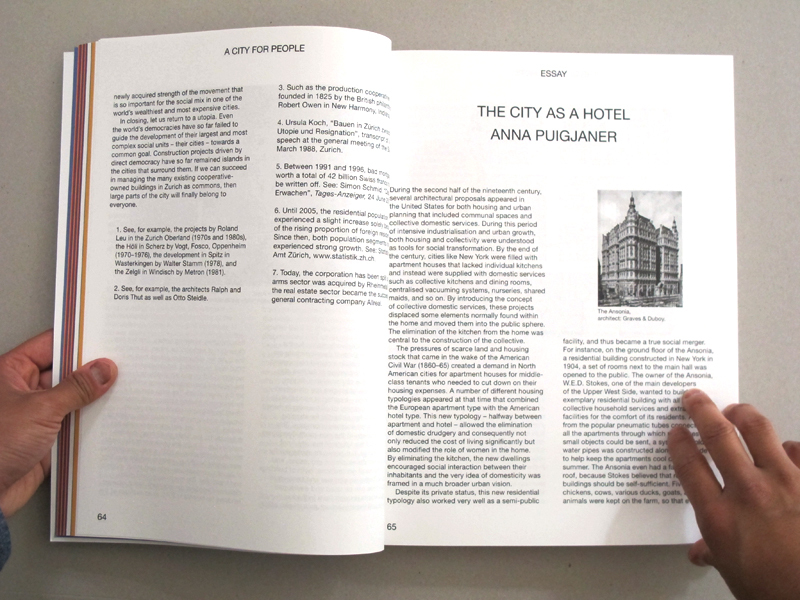 Die deutsche Ausgabe der Publikation finden Sie hier. 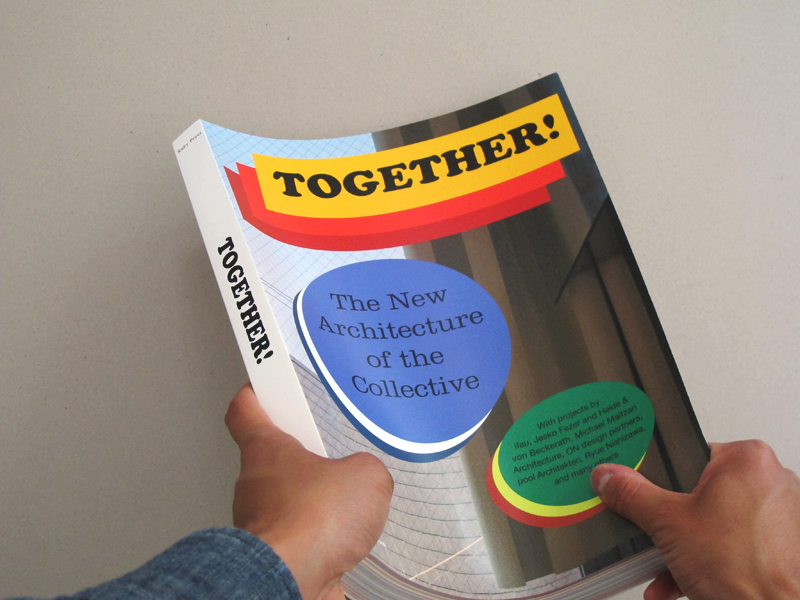 Over the past decade we have seen a growing social movement towards collectivity, sharing, and participation. 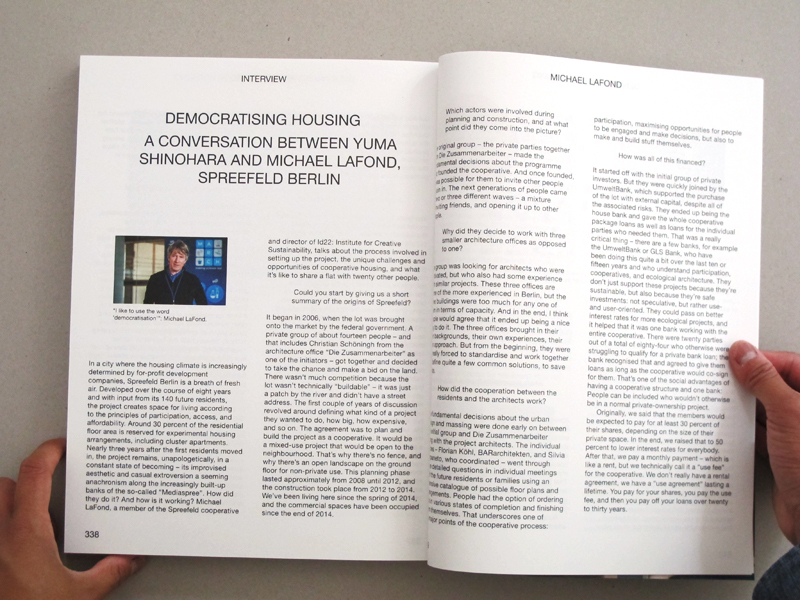 This paradigm shift in social values can be seen in architecture as well, where recent years have seen the emergence of increasingly innovative collective housing projects. 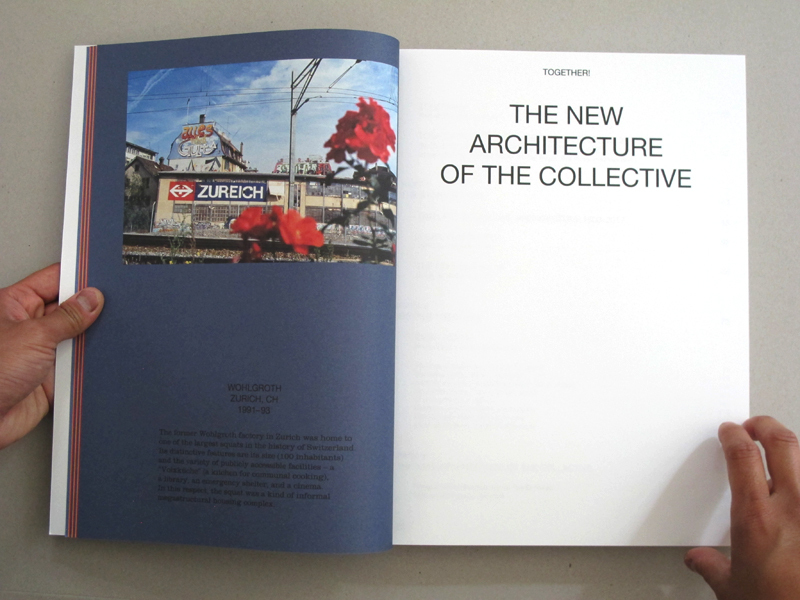 Many of them have been conceived and realized in bottom-up, grassroots initiatives with the close involvement of architects. 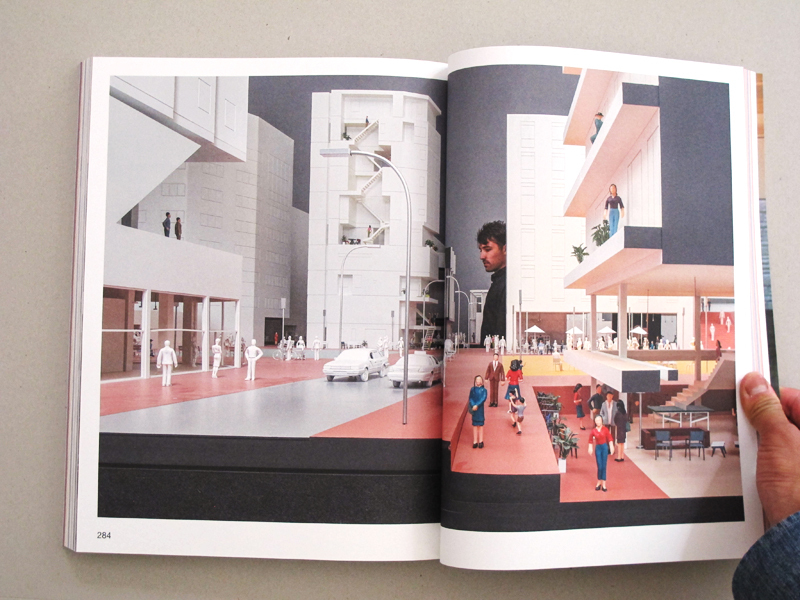 Against the backdrop of neoliberal conceptions of society, these projects show, through an ever growing array of bold architectural solutions, how we can expand our lives by sharing spaces and facilities. 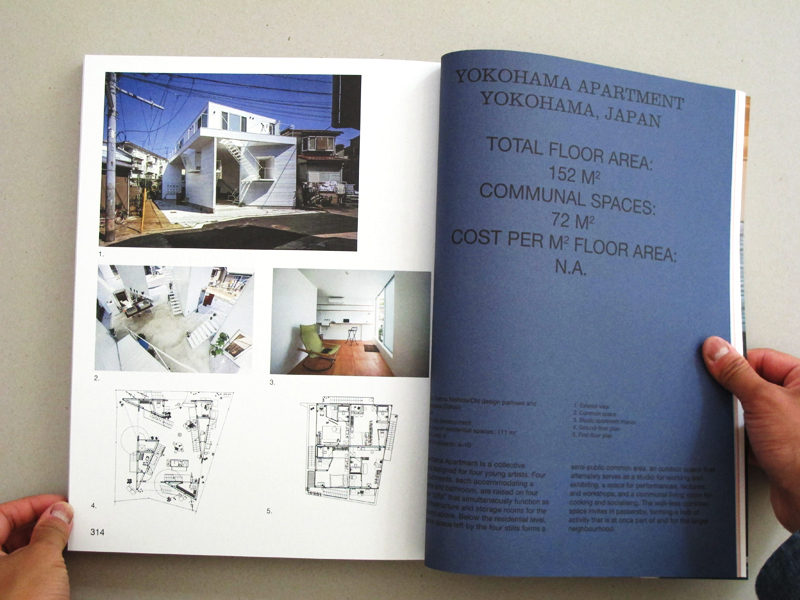 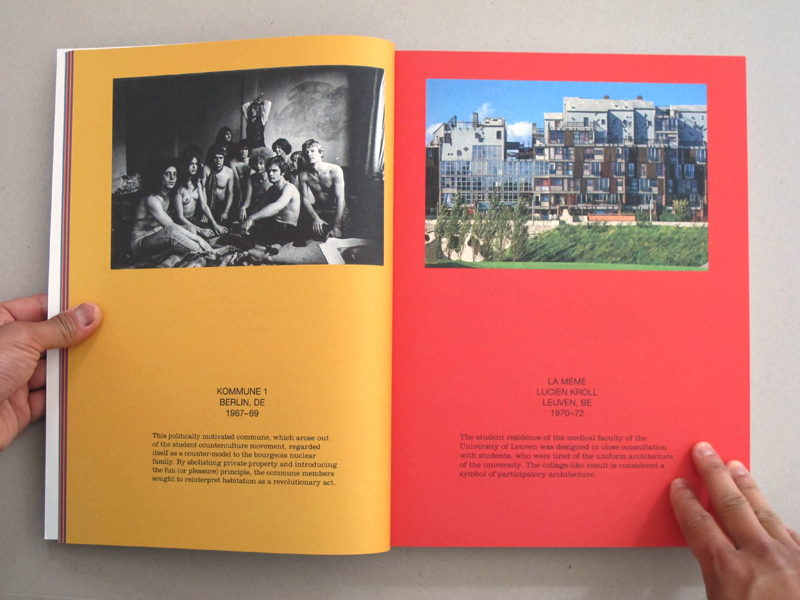 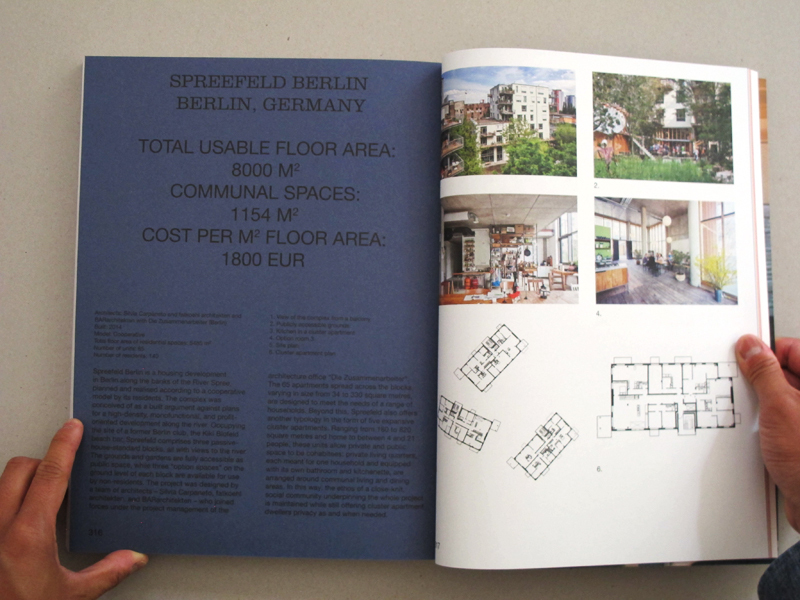 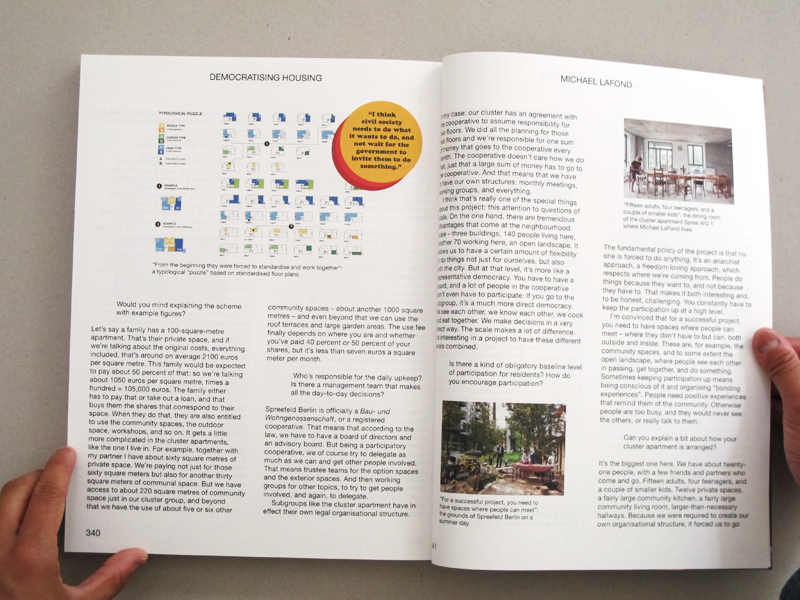 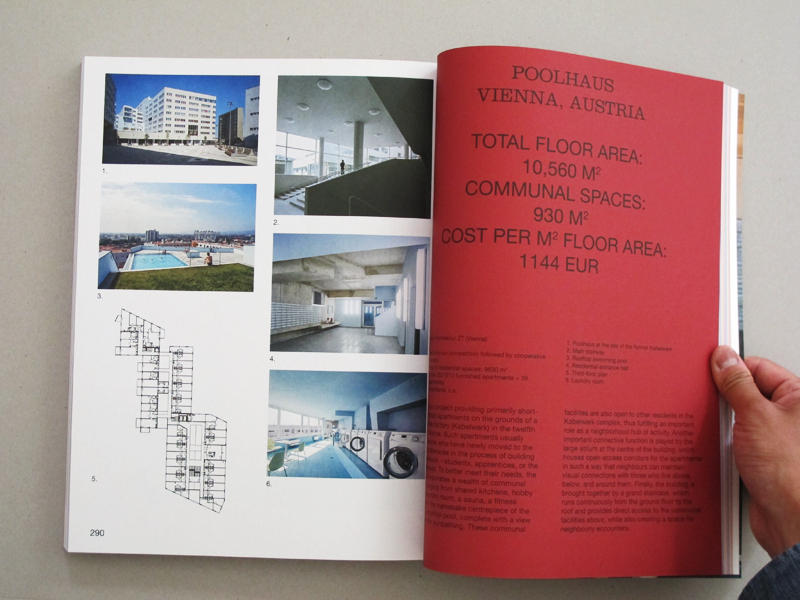 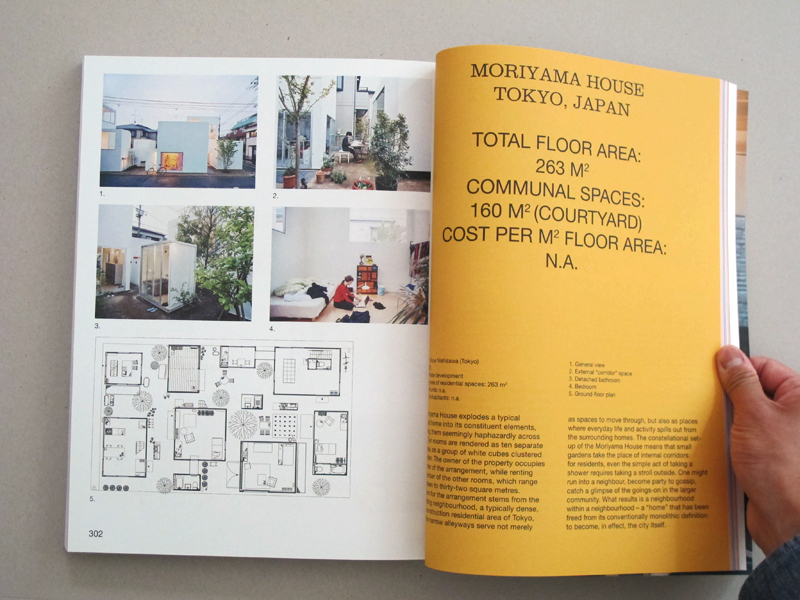 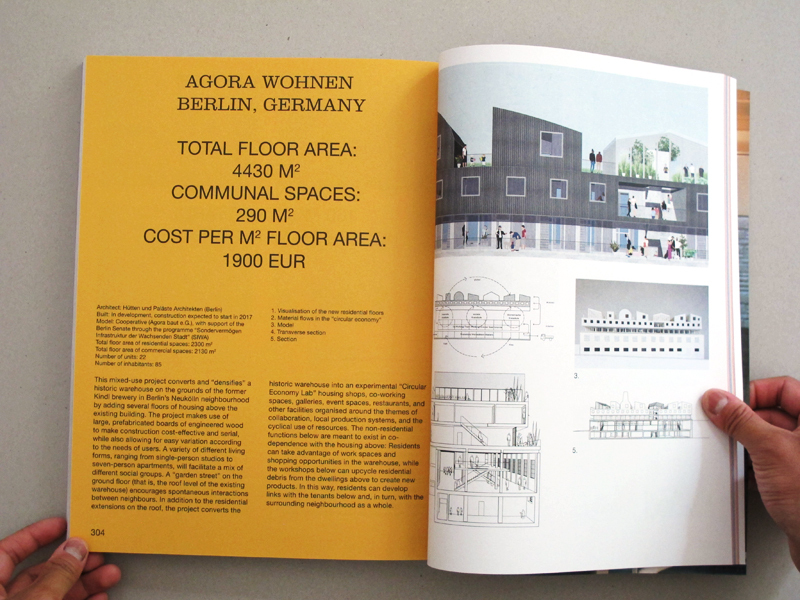 This book presents a unique overview of twenty-two contemporary collective housing projects from Europe, Asia, and the United States. 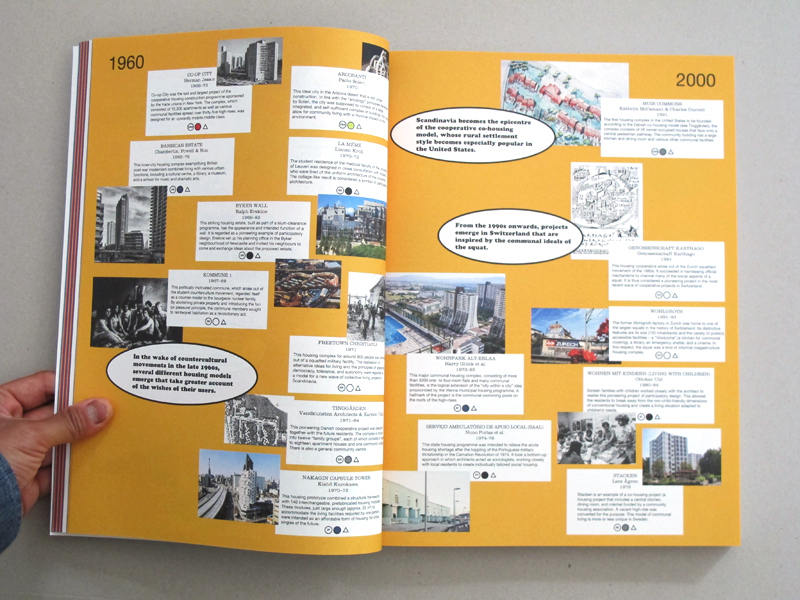 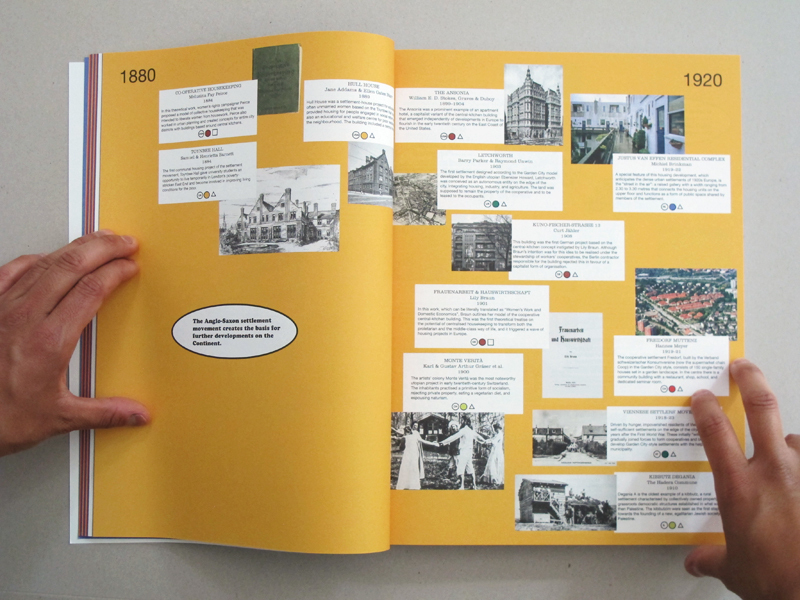 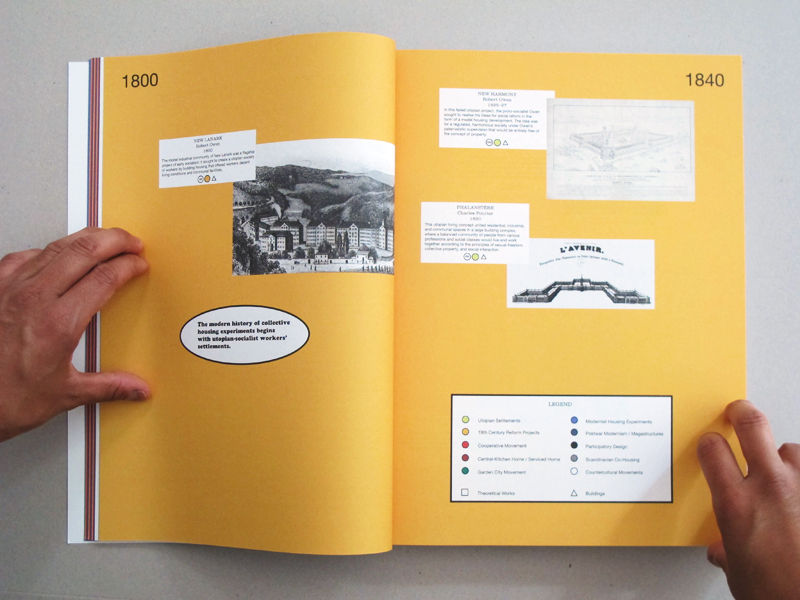 The project register is complemented by a lush visual timeline, which places this new collective turn in housing within a genealogy of utopian housing projects and countercultural movements from the nineteenth century on. 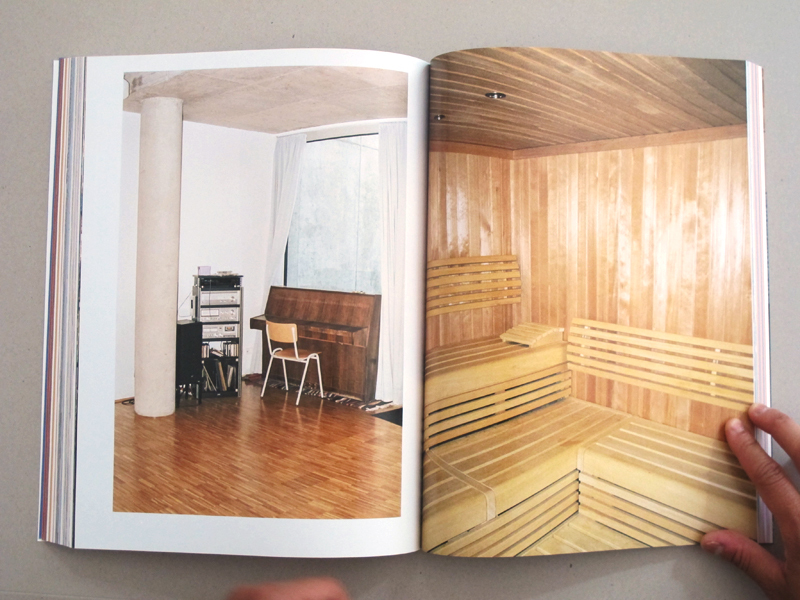 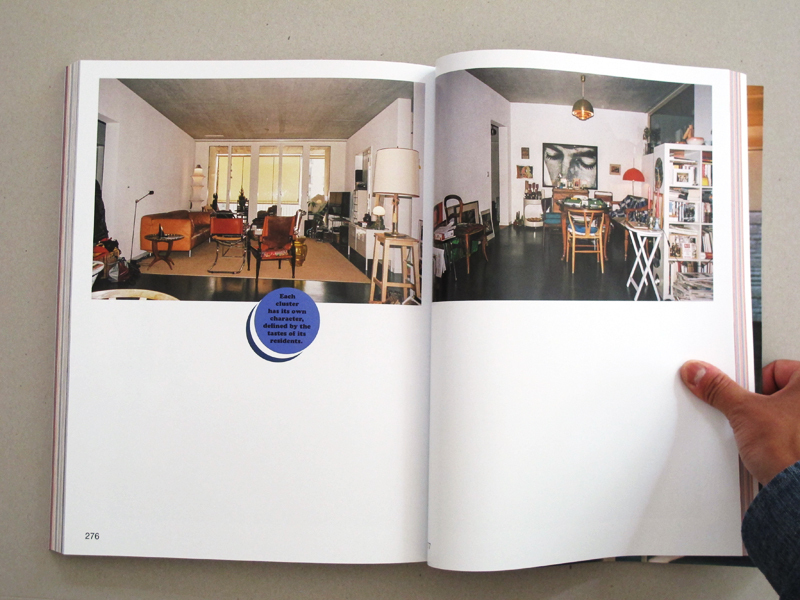 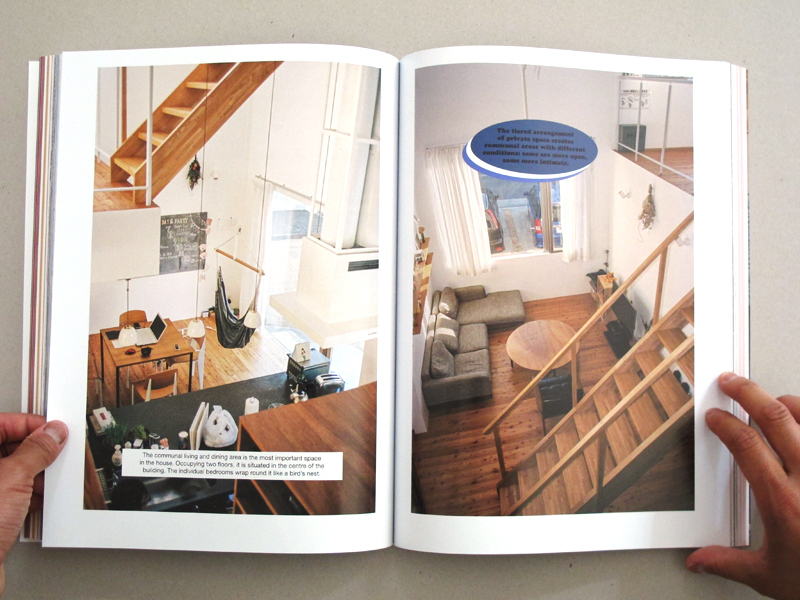 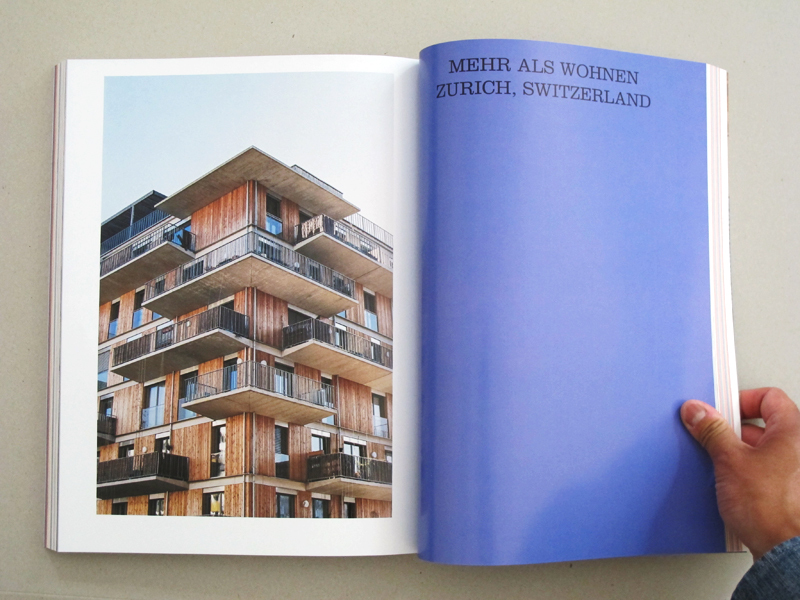 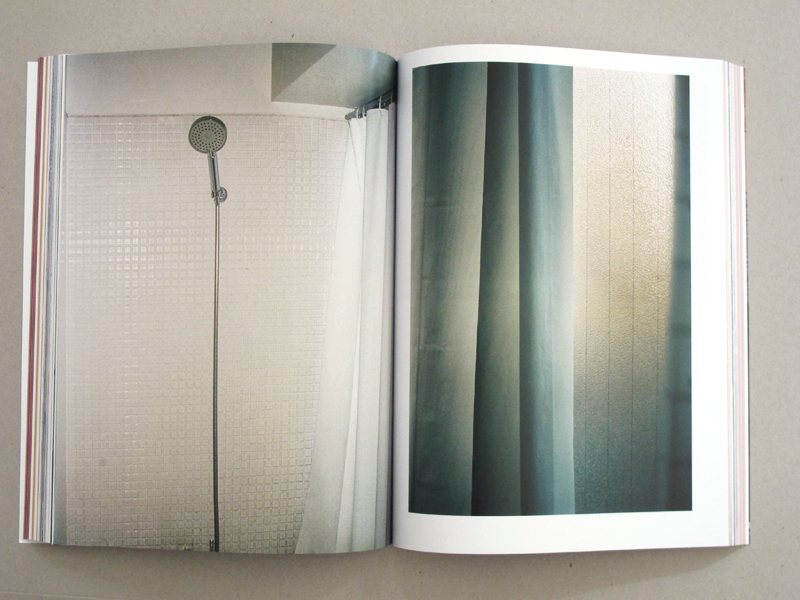 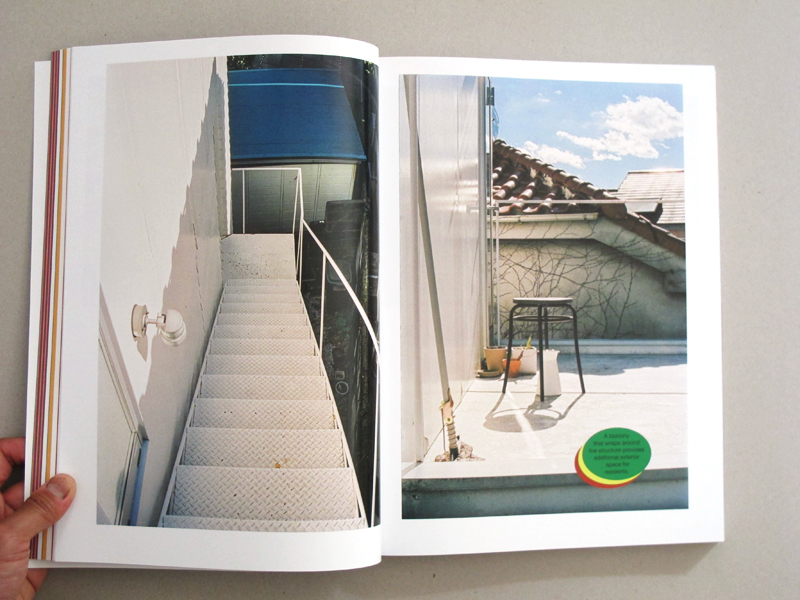 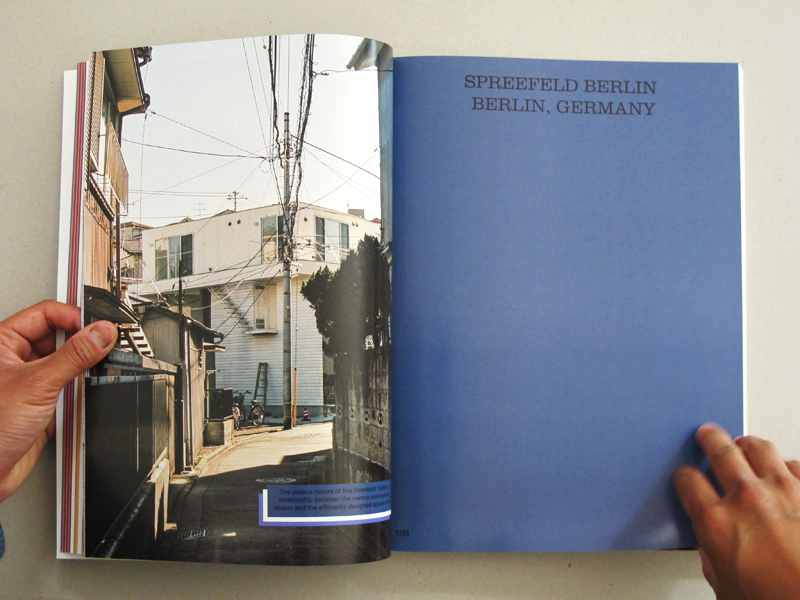 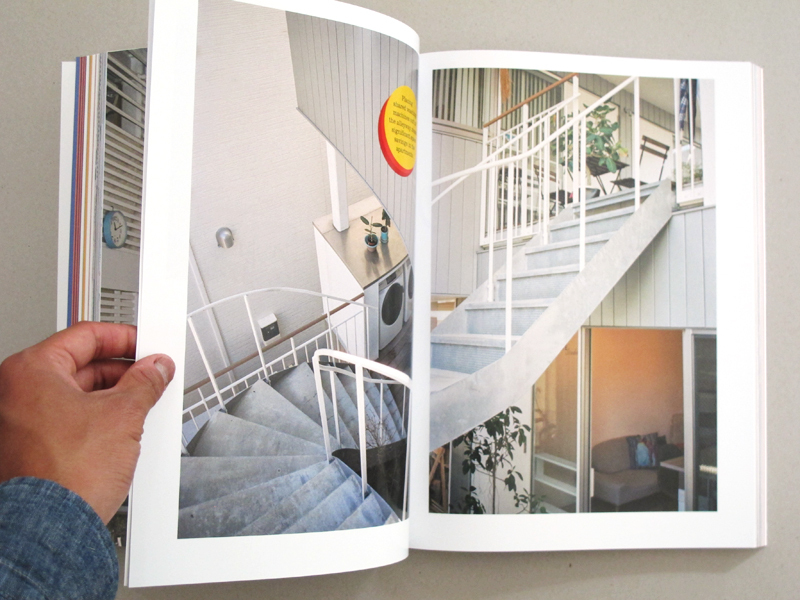 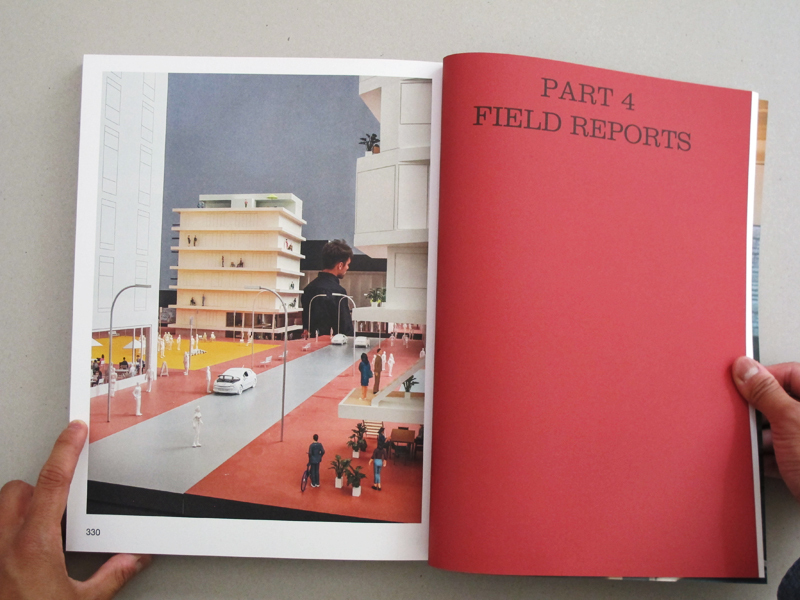 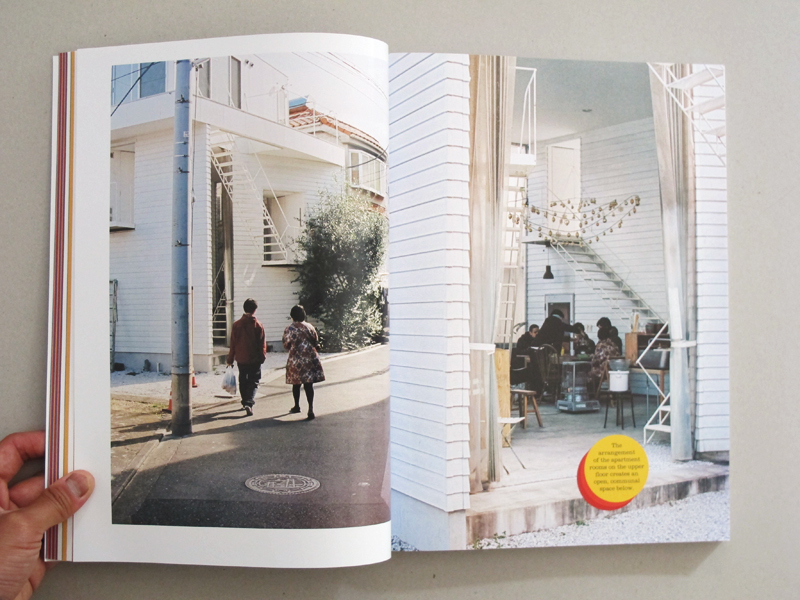 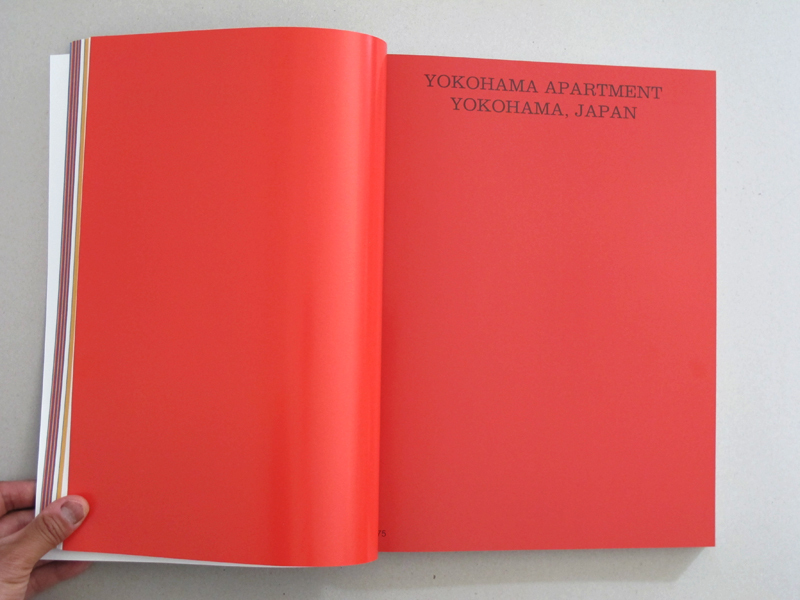 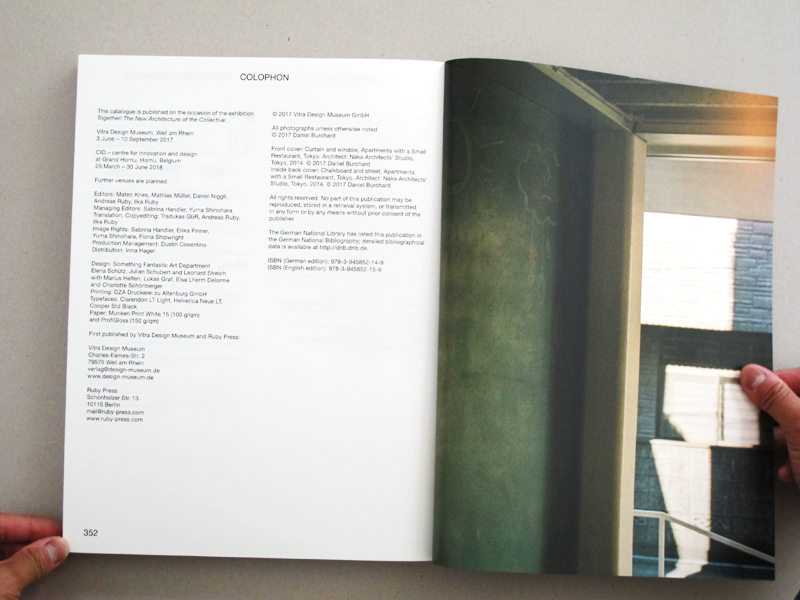 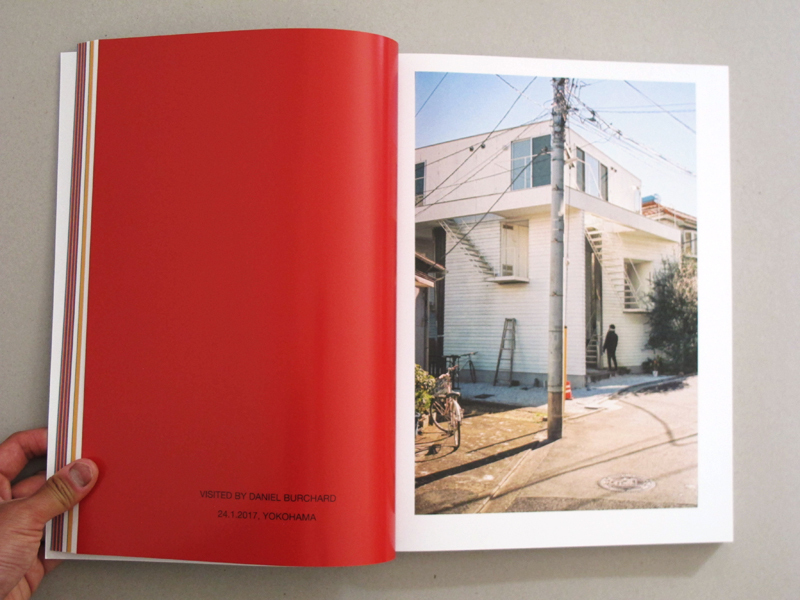 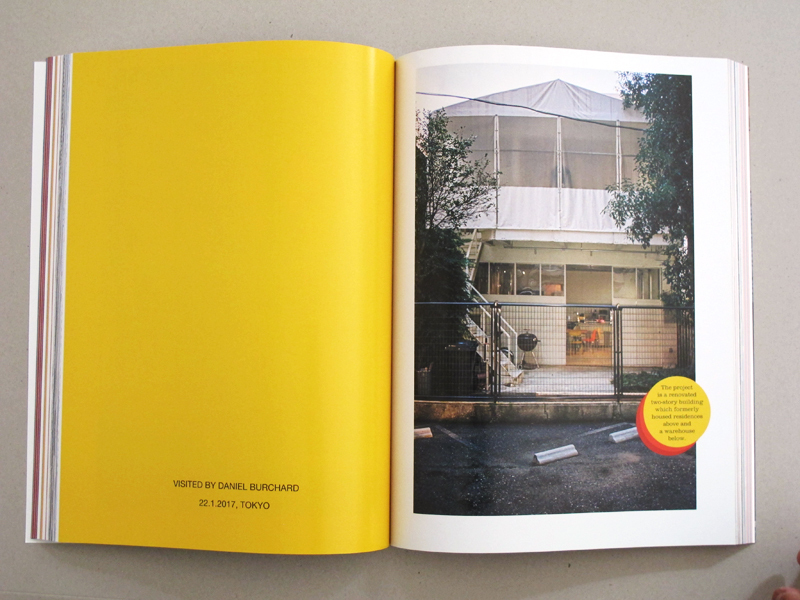 At the heart of the publication are visual essays by the photographer Daniel Burchard, which give the reader a subtle introduction to the inclusive domestic atmospheres of eight selected housing projects in Germany, Switzerland, Austria, and Japan. 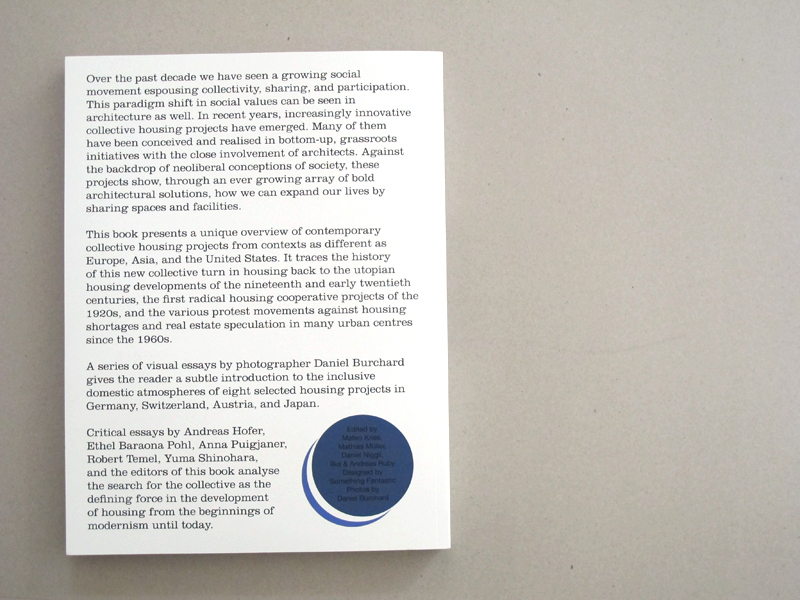 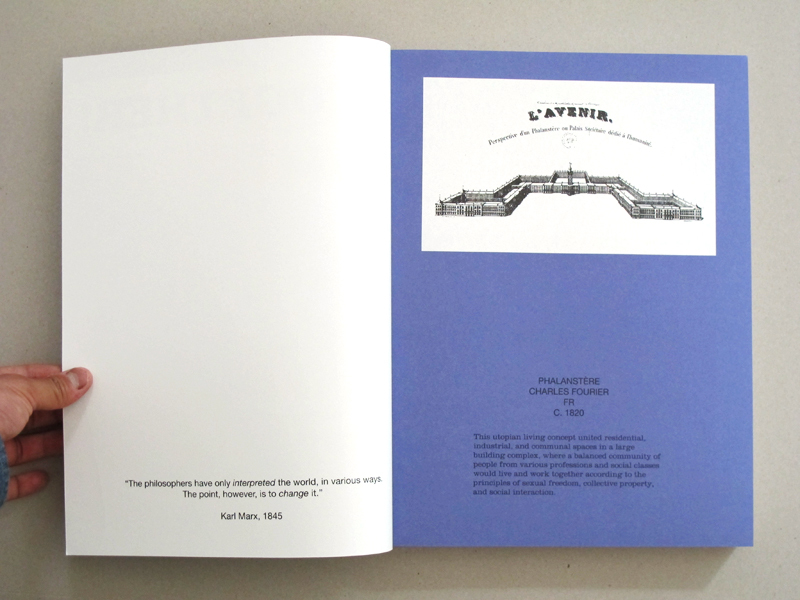 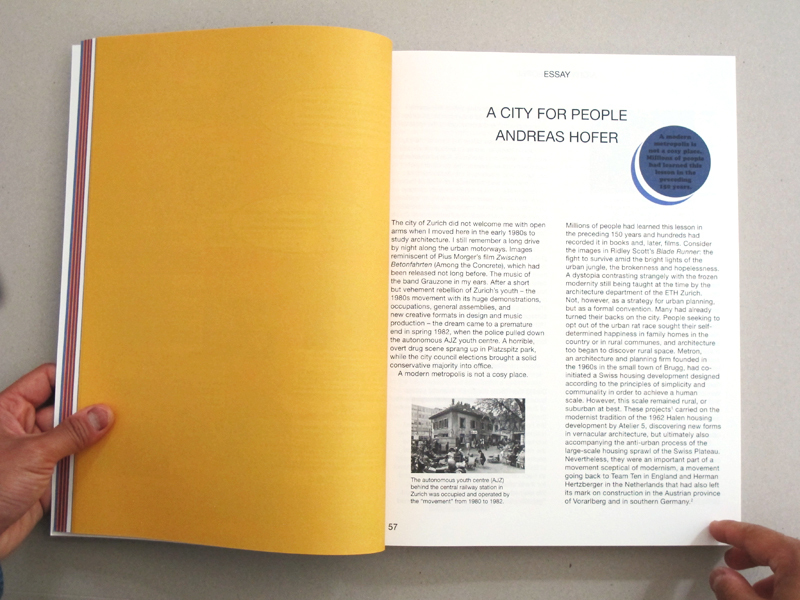 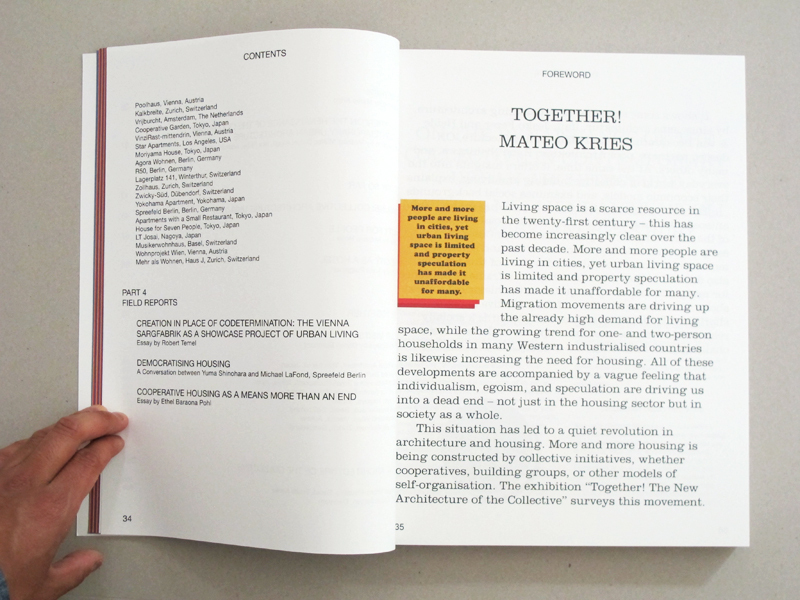 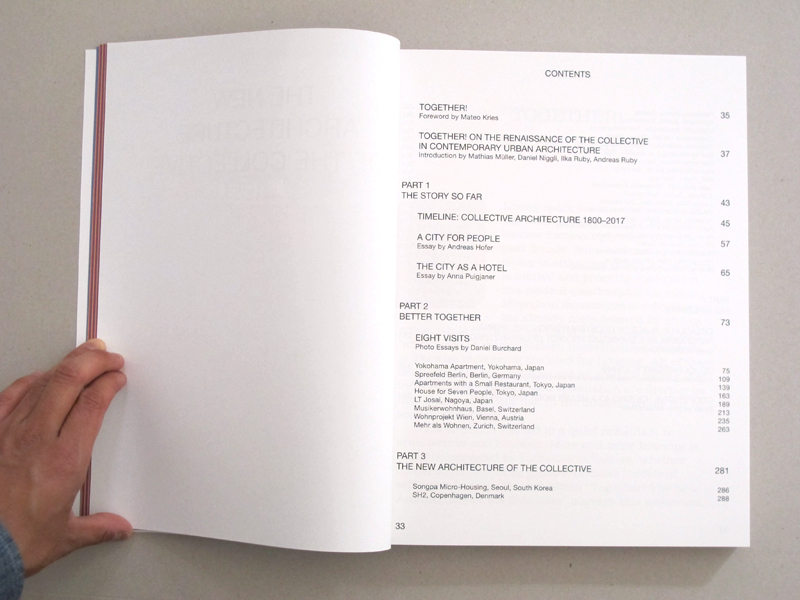 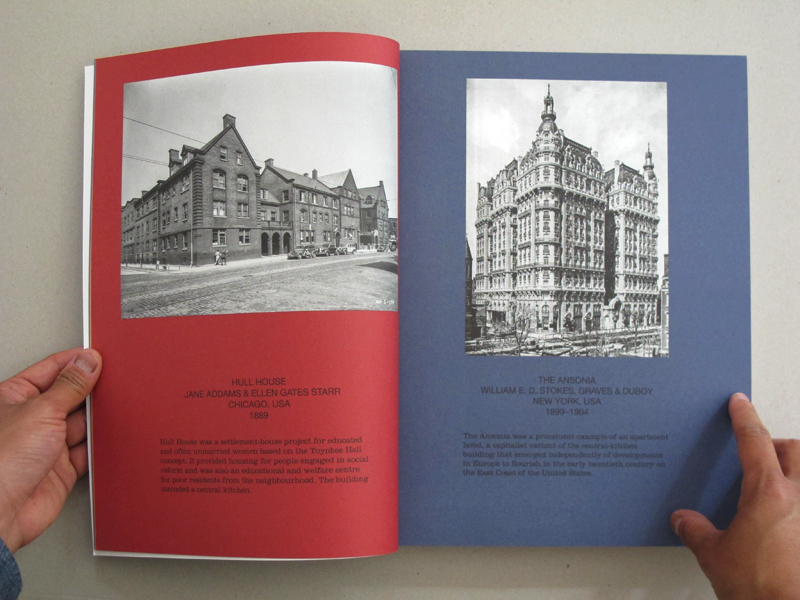 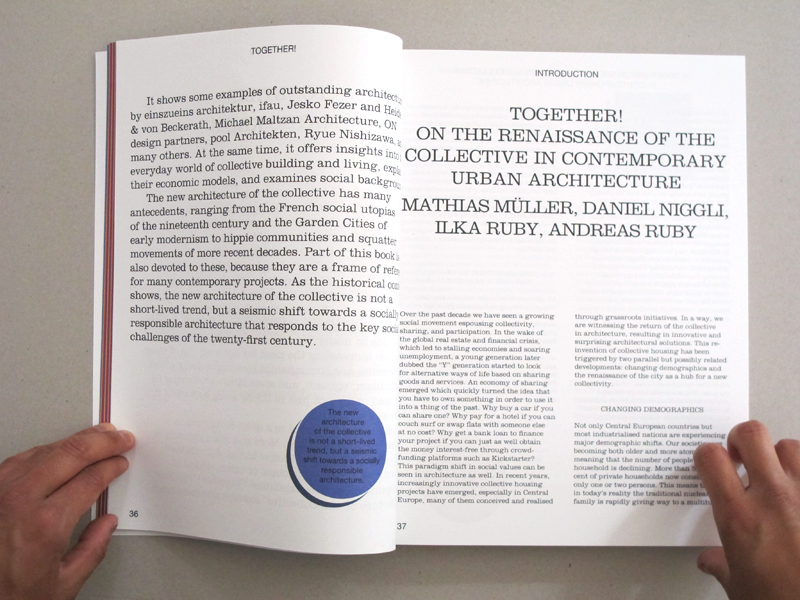 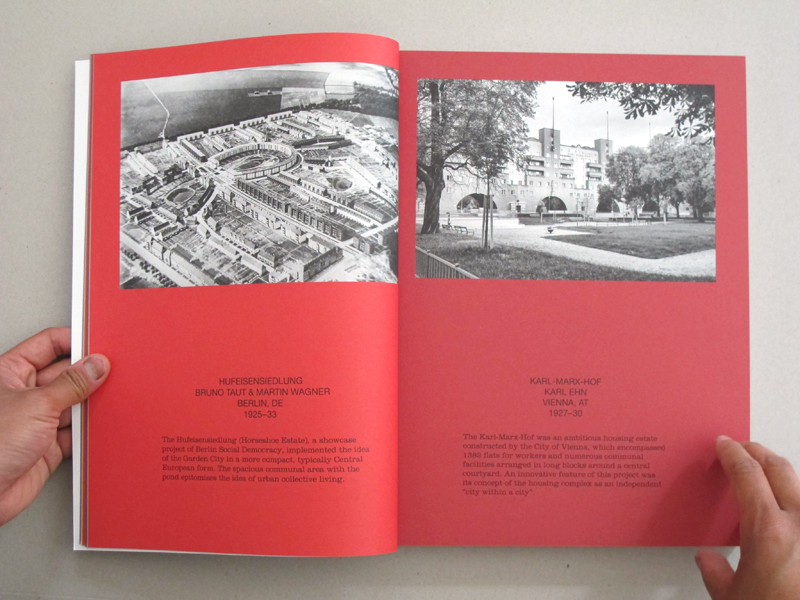 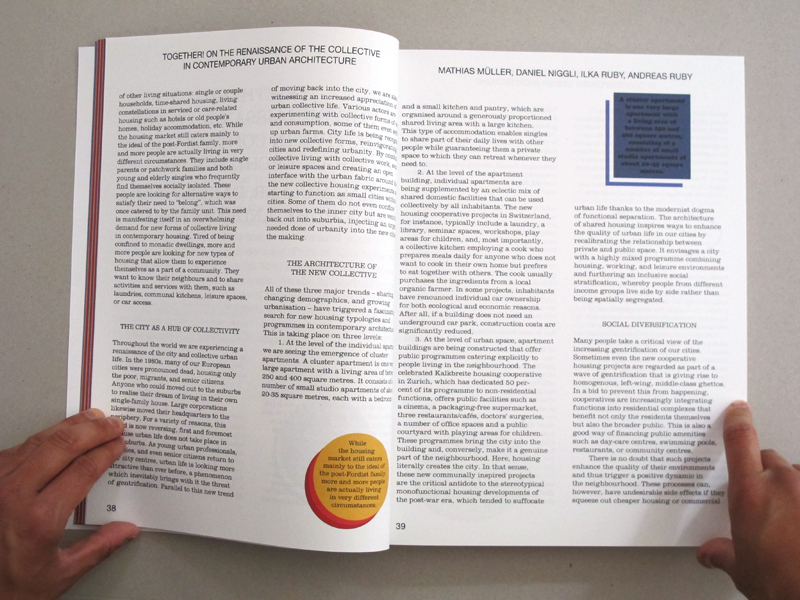 Critical essays by Andreas Hofer, Ethel Baraona Pohl, Anna Puigjaner, Robert Temel, Yuma Shinohara, and the editors of the book analyze the search for the collective as the defining force in the development of housing from the beginnings of modernism until today. 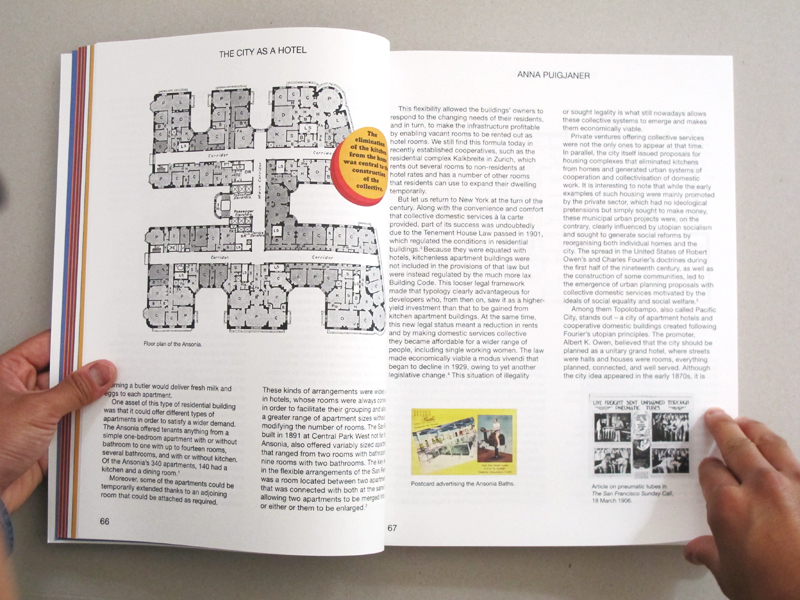 With its vibrant colors, playful design, bountiful illustrations, and engaging idiom, this book – far from the usual architectural exhibition catalog – provides an accessible and captivating introduction to one of the most important transformations taking place in architecture today. 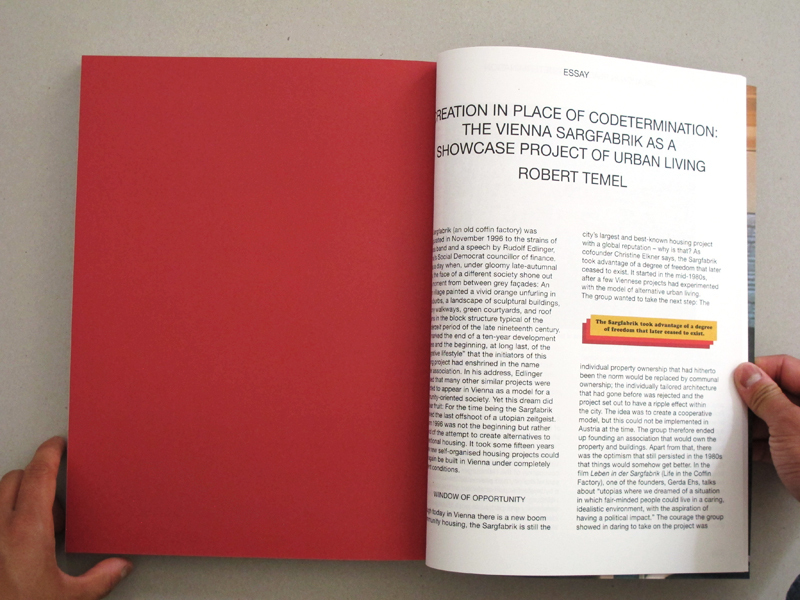 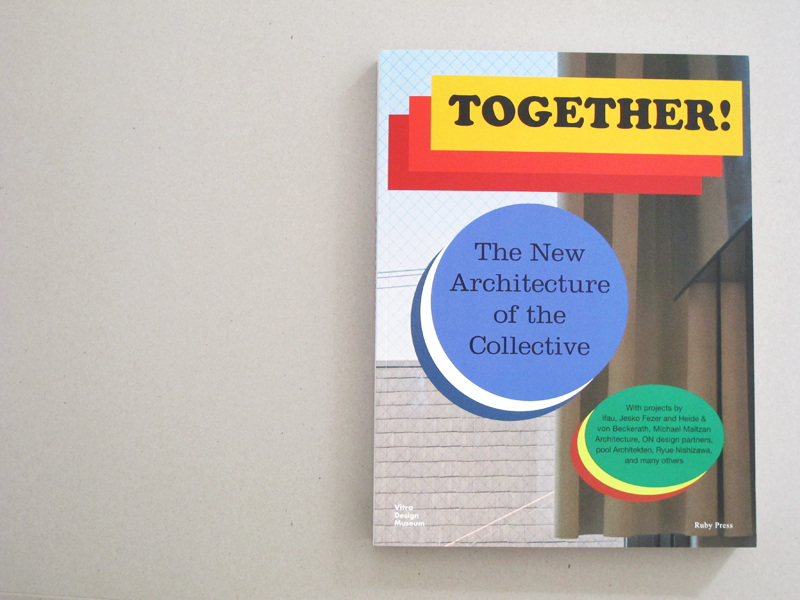 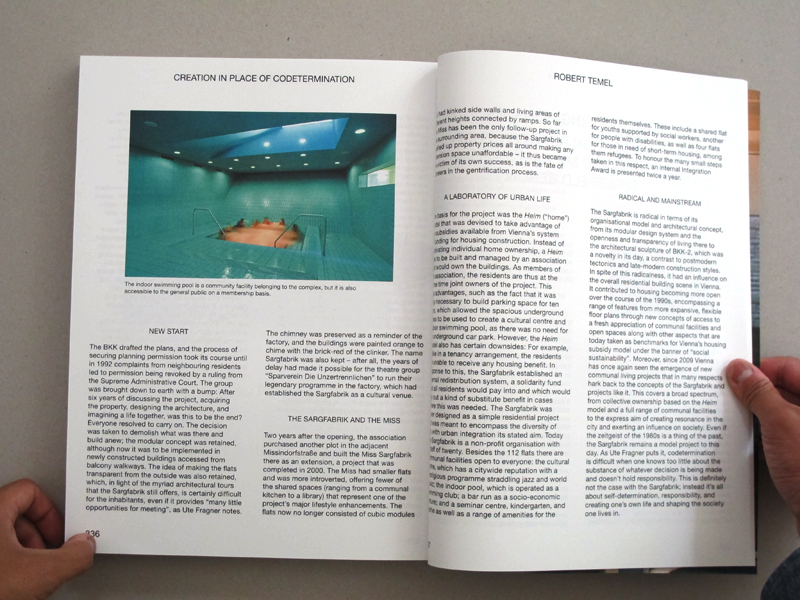 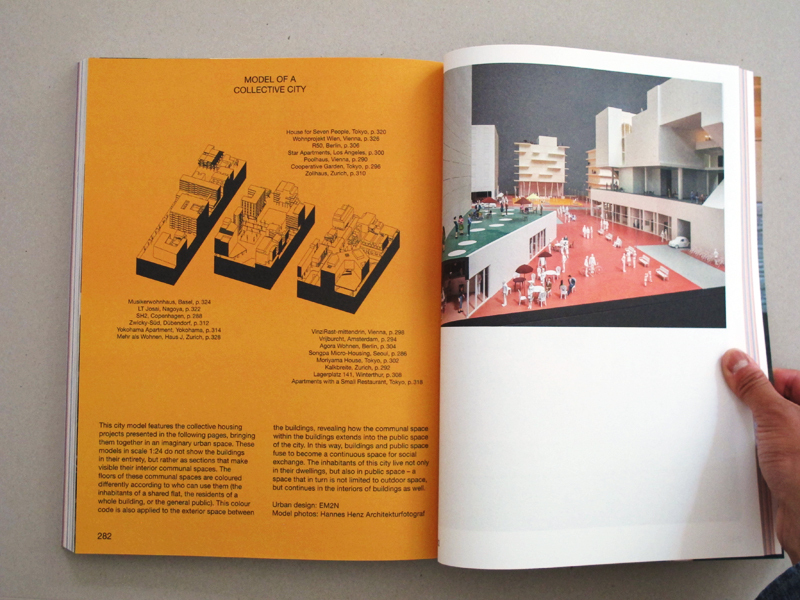 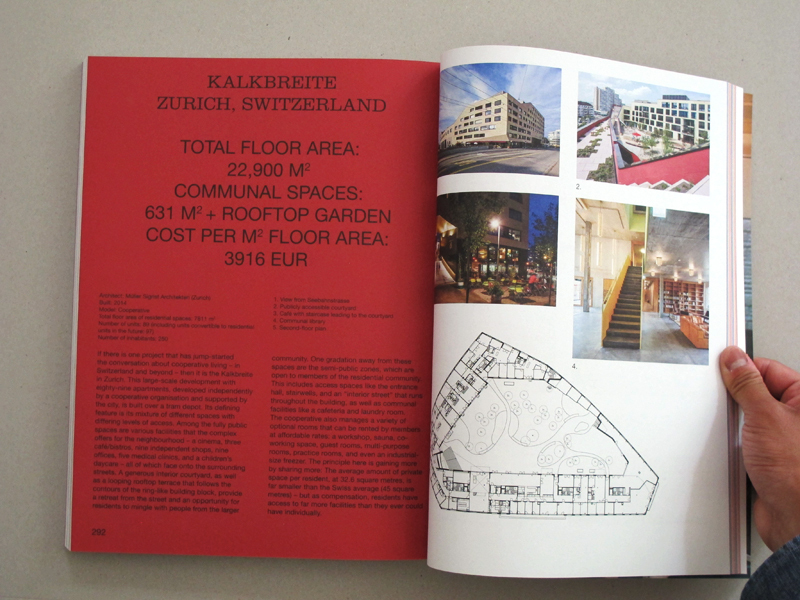 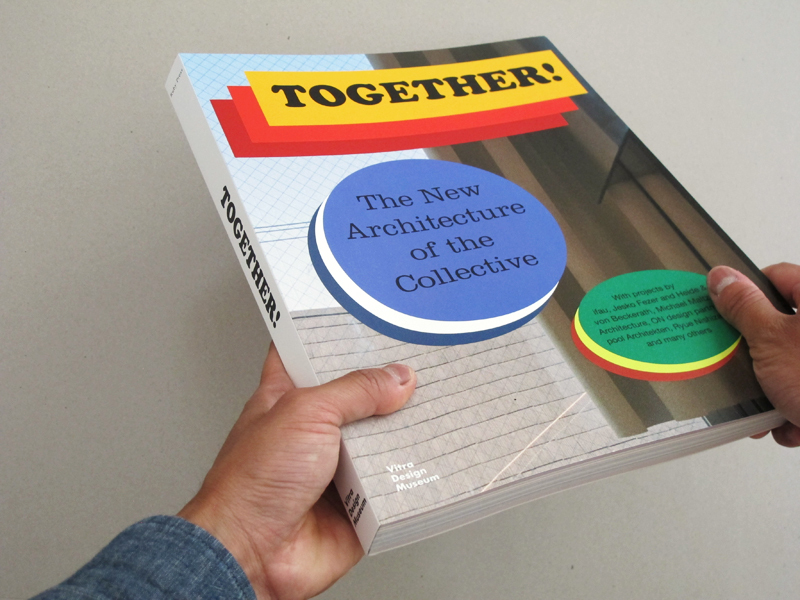 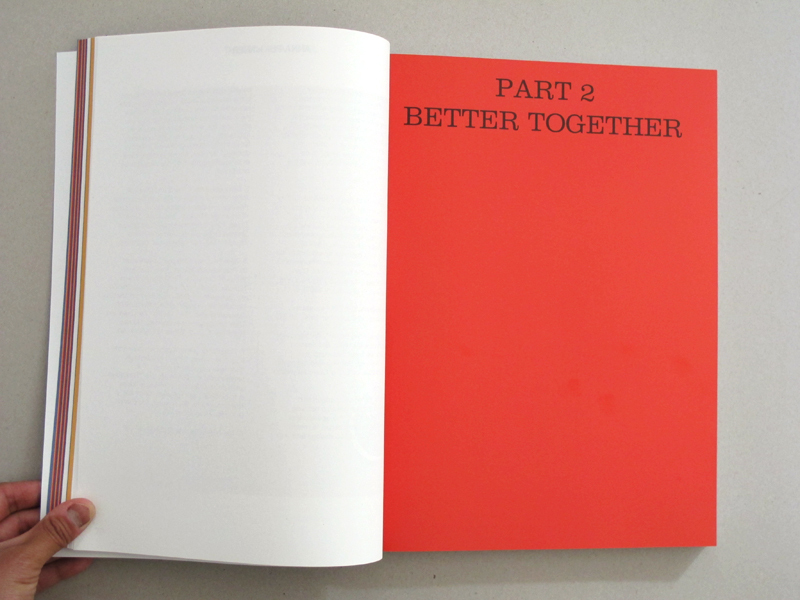 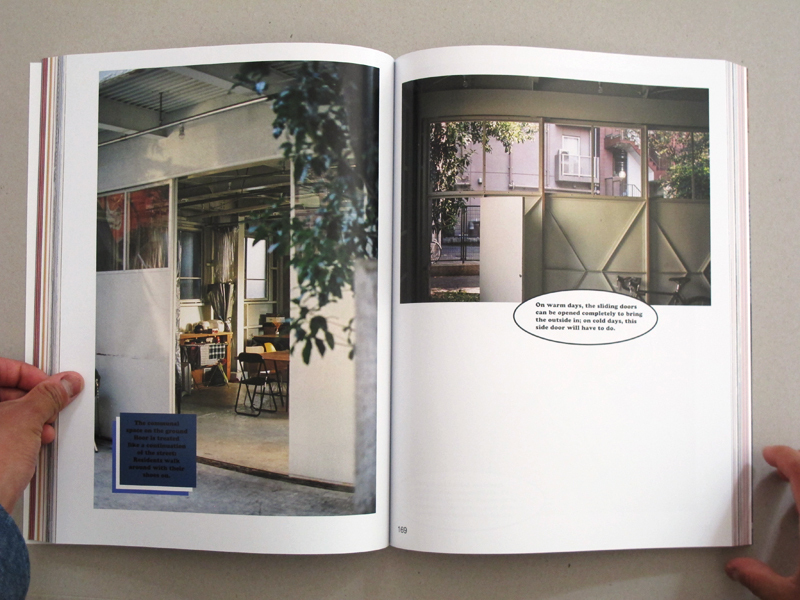 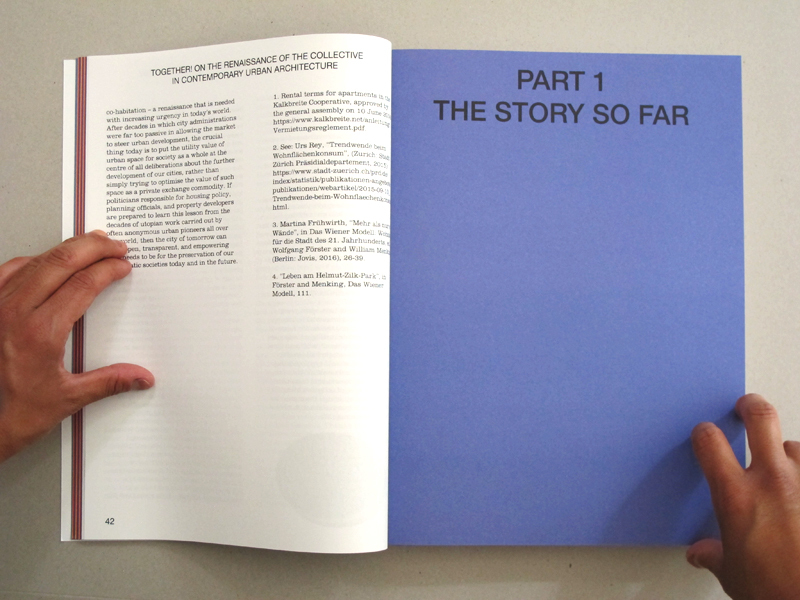 This book was published together with Vitra Design Museum in connection with the exhibition Together! 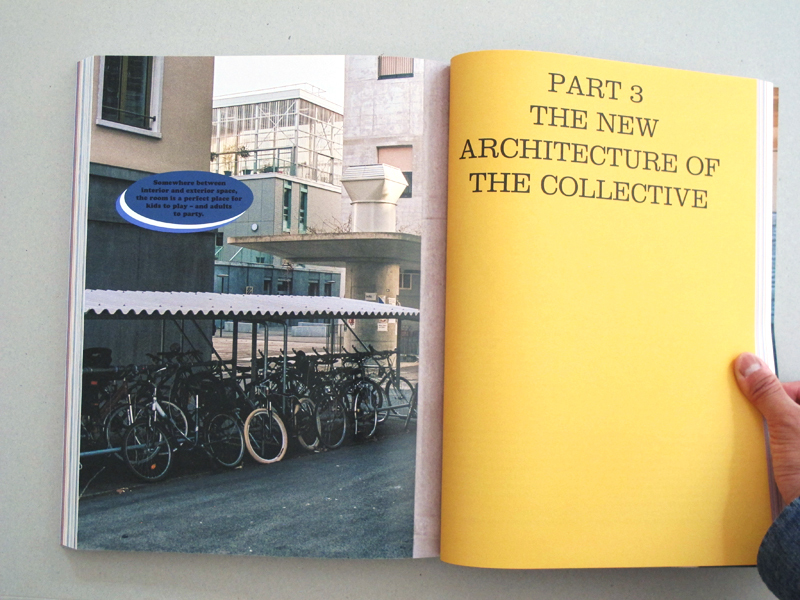 The New Architecture of the Collective, which opened June 2017 at the Vitra Design Museum in Weil am Rhein, Germany.